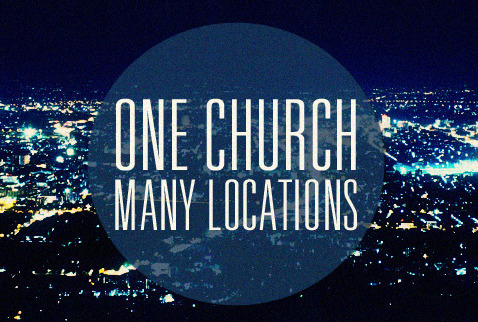 Rather than having one church location where people must drive great distances to attend, LHOP is one church in many locations – taking church into the communities and allowing you to connect where God has called you. This allows for diverse expression and culture while multiplying the impact through the strength of one unified body. LHOP is people-minded and God-directed. We want you to feel at home as you seek out all that God has for you and also find the opportunities to use your gifts and grow in relationship with the real Father God. Click here to read on about LHOP’s mission to Establish, Equip, and Encourage. Click on one of the following church links to learn more about an individual congregation and to find your home in the LHOP body.